The first-ever Bluetooth mobile Brake Controller, the CURT Echo, is now available on the market. 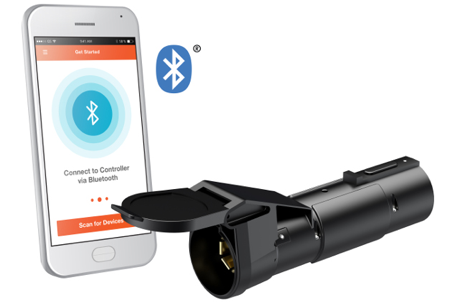 The Echo is a portable, plug-and-play device that enables the driver’s smartphone to control and monitor all trailer brake activity. 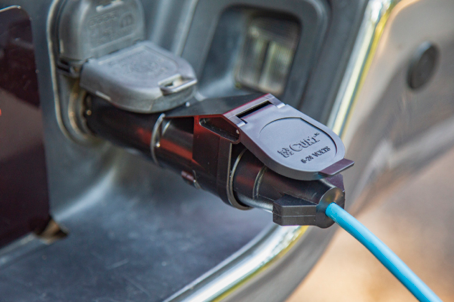 Designed as a plug-and-play technology, the Echo plugs in between the 7-way RV blade connectors of the tow vehicle and trailer. 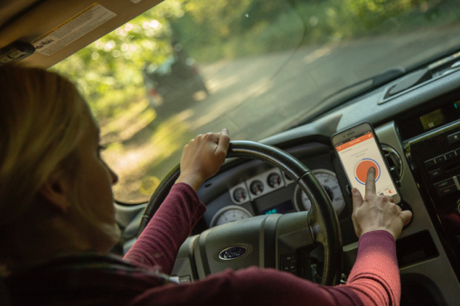 With its own dedicated app, the Smart Control App, the Echo monitors the trailer brakes, allows for manual control and sends status updates to a paired smartphone. The Echo is designed for long-lasting weather resistance and to be extremely portable and easy to switch between multiple trailers and vehicles. 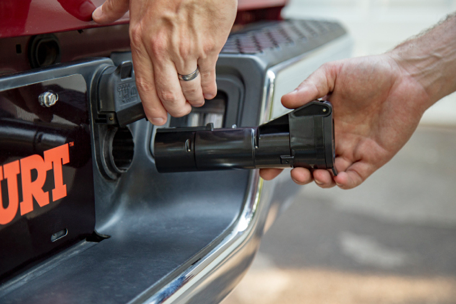 The app can store multiple user and trailer profiles, making it a handy tool no matter what you choose to tow.